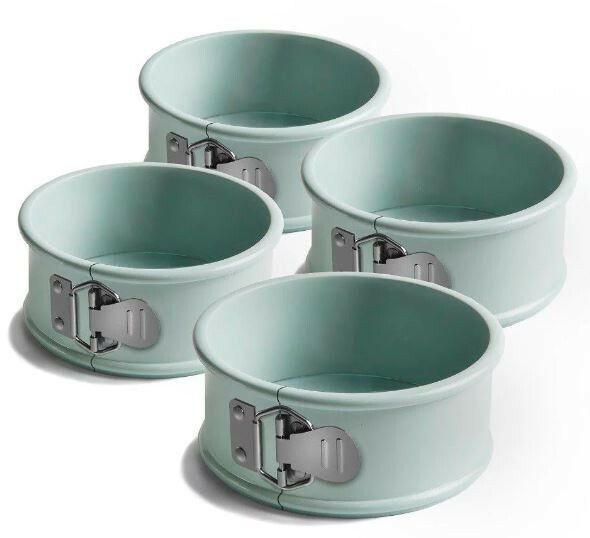 The Jamie Oliver Mini Spring Form Cake Tins comes in a set of 4 and feature a unique straight wall frame so there's no indent left on your cake. 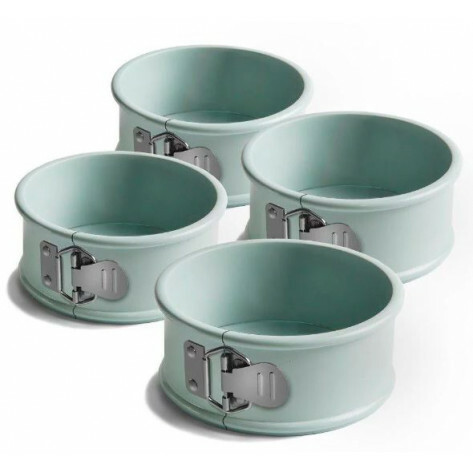 Double layer of Quantum non-stick coating ensures an easy release every time. Make a decadent multi-tier Victoria sponge cake or use to create a beautiful tiered cake.